If you have been following my blog for a while, by now you probably know my obsession with hair growth. I’ve invested hundreds of dollars on quality hair products, such as protein treatments, masks, keratin infusions, heat protectants, hydrating oils, and damage free shampoos. Many of us spend dollar after dollar seeking an effective hair growth solution; however, there is one point that many of us bypass: water. 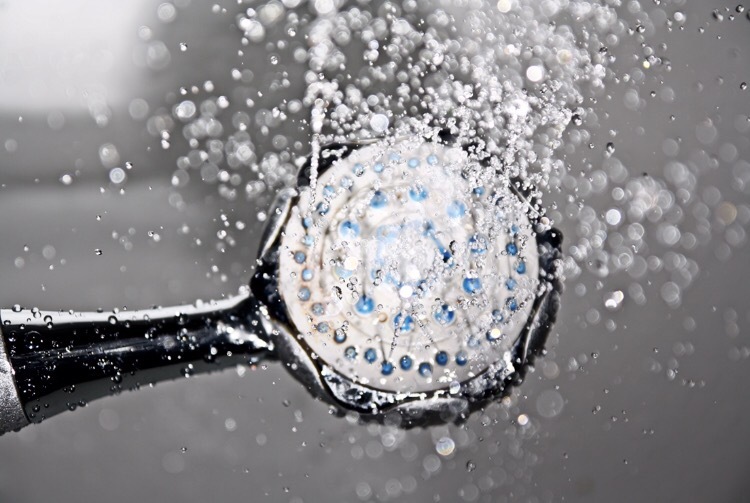 Yes, water is one of the most important components of an effective hair growth; and I don’t mean drinking water, but the water in your shower. Again, when I first started investing on my hair growth, I would take the right vitamins, use hydrating masks, invest on the right products, but I would still get hair breakage. I woke up every morning to 1,000 little pieces of hair all over my pillow. After I left home for college, I noticed that the breakage stopped. Four years later, I came home to start graduate school, and I noticed that the breakage started all over. When I discussed this with some of my family members, they stated that they were also experiencing hair breakage. Right at that moment, for some reason, it occurred to me that there was something in the water (especially because my skin was suddenly increasingly dry). And after some research, I learned that chlorine, heavy metal, and even pesticides in water can affect the health of hair and skin; therefore, I decided to embark on the hunt of an effective shower filter. 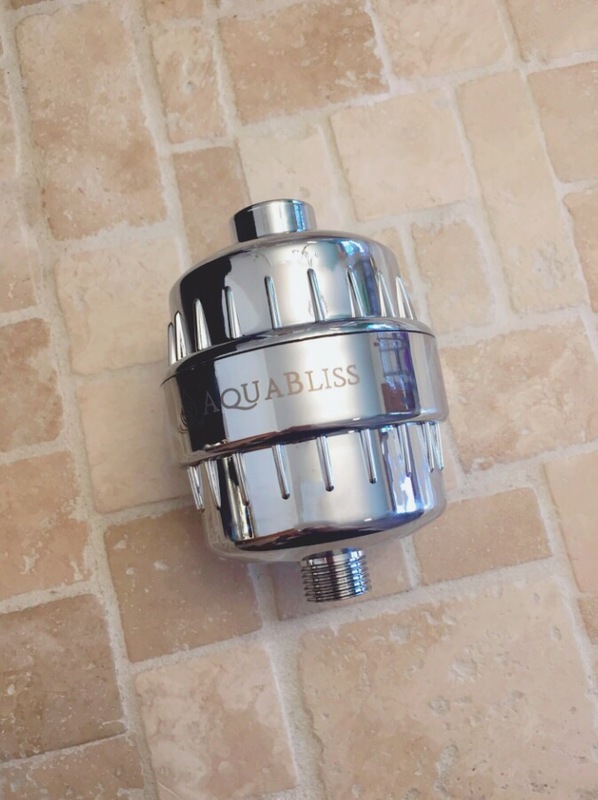 I have come across many brands, some worse than the others, with one of my favorites being AquaBliss High Output Shower Filter. One of my favorite things about this filter is that it doesn’t slow down the potency of the water flow in the shower (which has been my experience with some water filters). The filter is super easy to install (less than 5 minutes) and it actually filters up to 10,000 gallons of water (or six months). If you live alone or in a small household, this should last longer! I noticed changes in the condition of my skin literary right after installing this shower filter. My liquid body shower was more foamy and I actually noticed that I was able to lather faster. My skin was also noticeably softer, and my body lotion actually spreads faster and a little goes a long way. I started noticing less hair breakages in a little under a month, and my family also claimed that there was less breakage on their pillows. Today, my hair is no longer breaking and I only deal with occasional split ends, which is always fixed with a small trim.